7.Purchase male and/or female mannequins to showcase your lace closures. 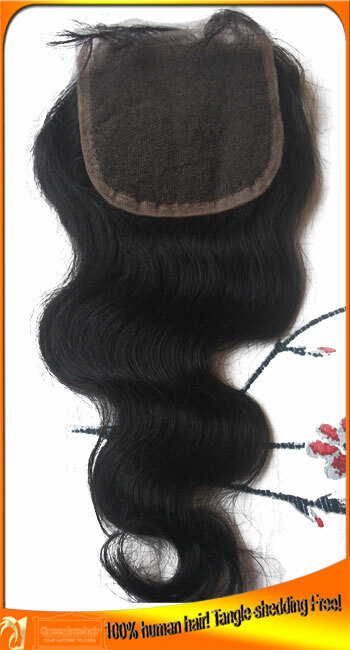 If you will make and ship your own lace closures, you will need packaging suppliers. 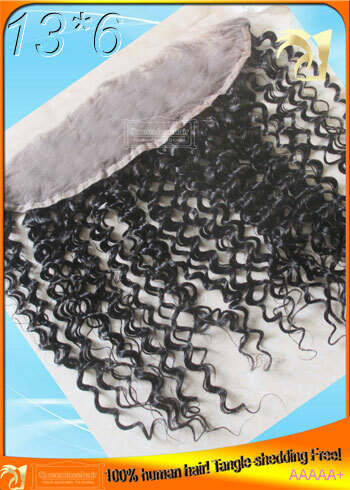 8.Take quality images of your lace closures and put them on your site. Ask customers or friends and family to model lace closures,good and clear pictures are very very important for your online business! Copyright © 2014 www.toplaceclosures.com All Rights Reserved.